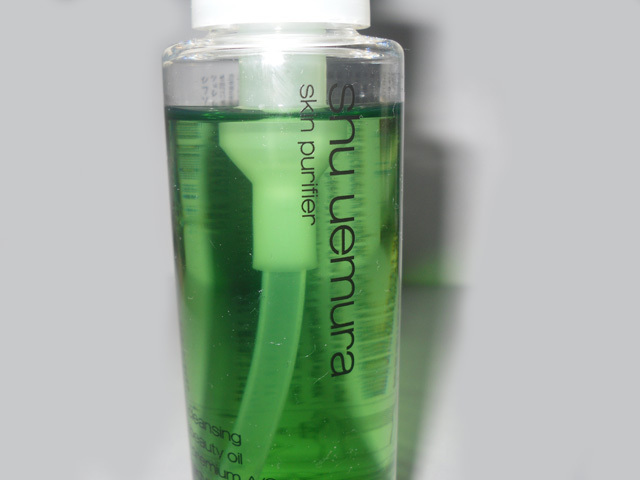 This cleansing oil was the product I was most excited about that I received in my Handpicked Media Gets Social goodie bag, and it immediately caught my attention amongst all the other products, as I've always been intrigued by Shu Uemura as a brand, but never really had the chance to test or buy any of their things. 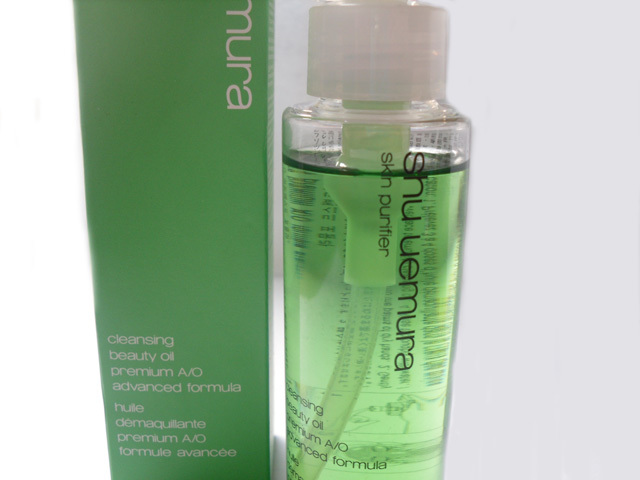 This is their #1 selling cleansing oil and contains all the good stuff, like Green Tea, with flavonoids (what the...), which is amazing for radiance. It's main aim is to remove the oxidised sebum that builds up on your skin each day, which is not only good for cleansing, but is key in anti-aging skincare. I've been using the product daily for just over a week and cant praise it enough. I was initially a bit weirded out by the very bright green colour of the oil, but when you put it onto your face its basically transparent. You only need a very small amount to effectively clean the whole face, so despite a slightly higher price tag than your usual cleanser, it will last a good while. After you've applied the oil to a dry face, you add water to 'emulsify it' and it turns into a milky creamy consistency to effectively remove dirt and makeup, magic! 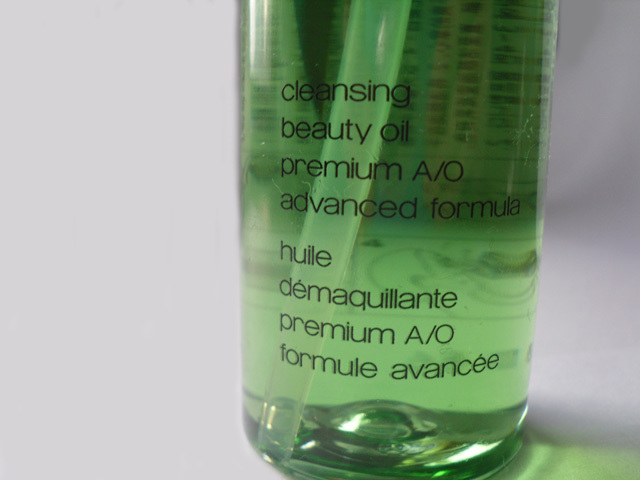 Being an oil, it even manages to remove stubborn waterproof mascara, which is a rarity for cleansers. I will definitely be repurchasing this cleanser when I have the money, as I don't think anything else will compare to it now! It would be a really lovely, luxury christmas present too for anyone interested in skincare, male or female! ooh one for the xmas list! thanks! Sounds very interesting, I have never heard the word 'Flavnoids' until now... sounds strange! Sounds so good, definitely going to look into it, bit pricey to just buy though. Type of product that might come up on buyapowa!